Extraordinary luxury and prestige. A true classic icon. 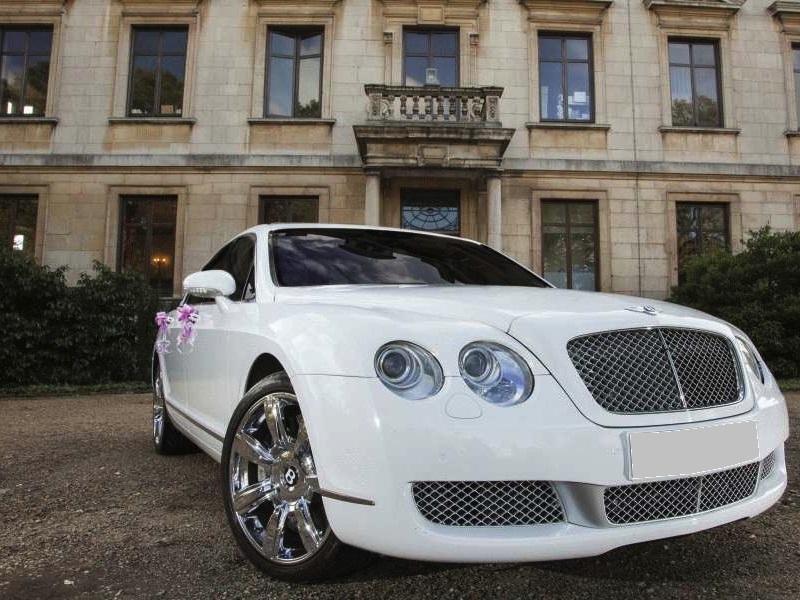 Why our Bentley Hire London Services? Bentley sets very high benchmark for its services to its customers.  Their top class manufacturing and technology are echoed in every Bentley cars. Flying Spur is no exception. Individual parts of a car are lent hand expertise with precision and care. The engine provides effortless acceleration even with just a light dab on the pedal. The car can be hired for all occasions. The ride is extremely comfortable with ample space for four people. 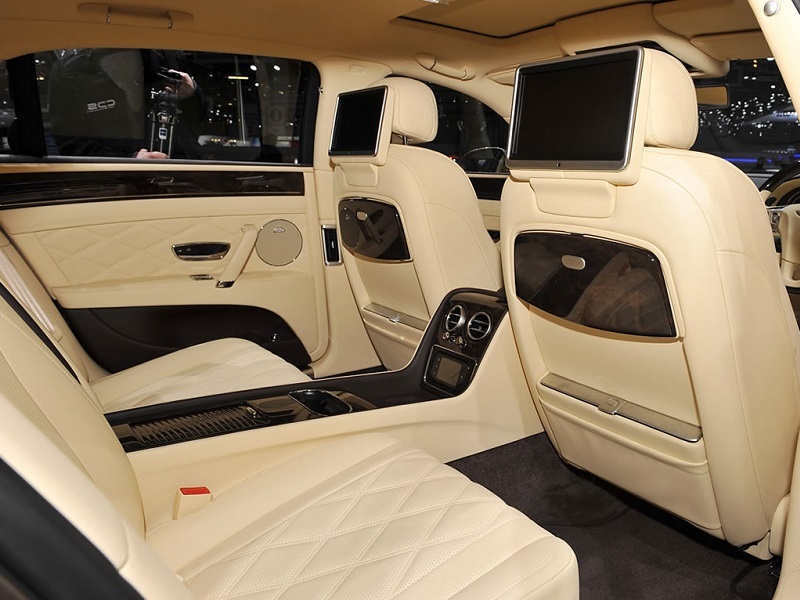 The leather for seats is of extremely fine quality. There is sufficient spacing for the legs to rest. Overall, it provides an experience not to be dismissed so easily. Known for providing stunning looks combined with elegance, royal, wealthy status, Bentley has firmly established its reputation for one of the finest car manufacturer in the world. Residing in the heart of England, it was born in the year 1919 with W.O. Bentley as its founder. 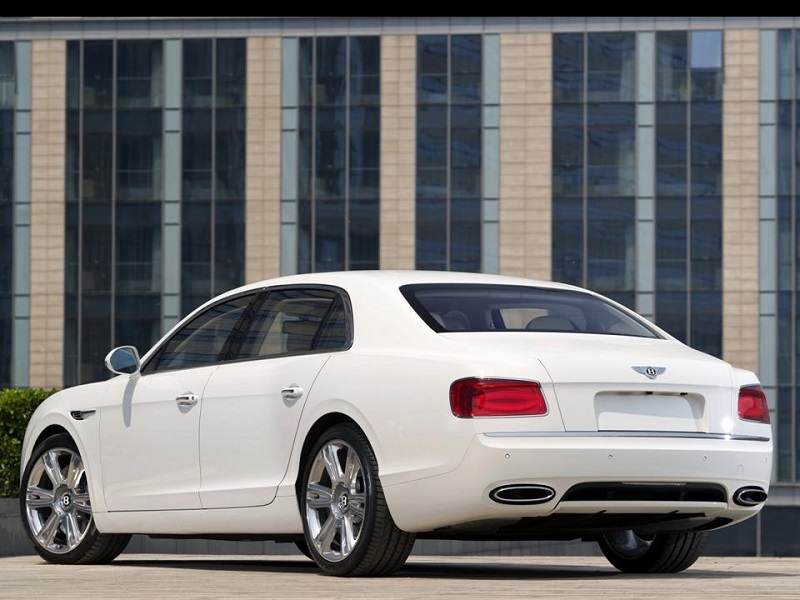 Bentley’s car is built with state of art technology and expertise hands which result in the production of classy, elegant looking cars loaded with a powerful engine. 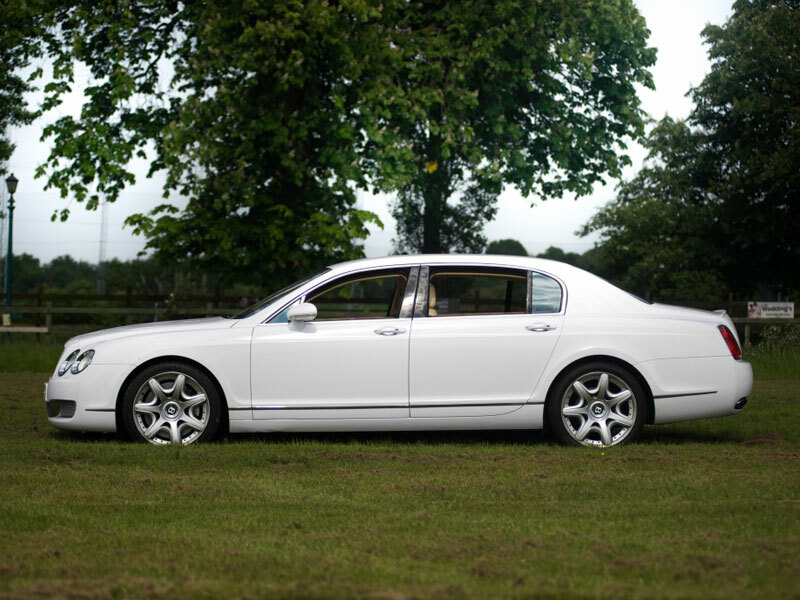 The Bentley Flying Spur is one of the many members of Bentley family. It offers supreme acceleration with its twin-turbocharged 4.0-litre V8 engine. The aesthetics are appreciable from a vantage point and are on par with top car manufacturers in the world. On igniting the engine, the sound of the exhaust note promises to deliver power packed performance. The engine nose is appealing to the ears and gives a powerful roar when given heavier dab on the accelerator pedal. Its interior design is lavishing and provides unadulterated comfort in accordance with the benchmark of standards set by Bentley Motors. The Ride is smooth as butter due to powerful suspensions provided. The brake horsepower is provided at 616 bhp. The acceleration smoothly races from 0 to 100 kph in mere 4.3 seconds, thanks to its 8-speed quick shift transmission. The car is equipped with all the modern safety features. Most importantly it possesses smart technology that ensures fuel efficiency. This is done by disabling six of its twelve cylinders when they aren’t required at lower speeds. The tires are grippy than some of its peers which help the car to be firmly planted to the road even at extremely high speeds. 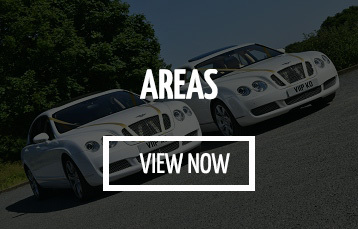 We are also able to offer a wide range of executive cars, stretch limos and party buses to hire at very competitive prices throughout Kent and UK! VIP-style chauffeur-driven Bentley airport transfers + ‘Meet&Greet’ for business trips & holidays from all major South East UK airports. Arrive in style, whether it’s a group of ladies on ladies day at Royal Ascot or a day out to the Cheltenham races with friends. Let the party begin inside our Bentley. London is one of the world’s most visited cities. London has something special for everyone. London brings you with a blend of modern and historic architecture which covers top world-class malls to great historic museums, churches and palaces. London is the city of good times and imagination and is the political, economic and cultural capital of Britain. London is the land of diverse culture. More than 300 languages are spoken here. London is considered as the leading global city in the state of arts, commerce, education, fashion, healthcare, media, professional services, tourism, transport and research and development.